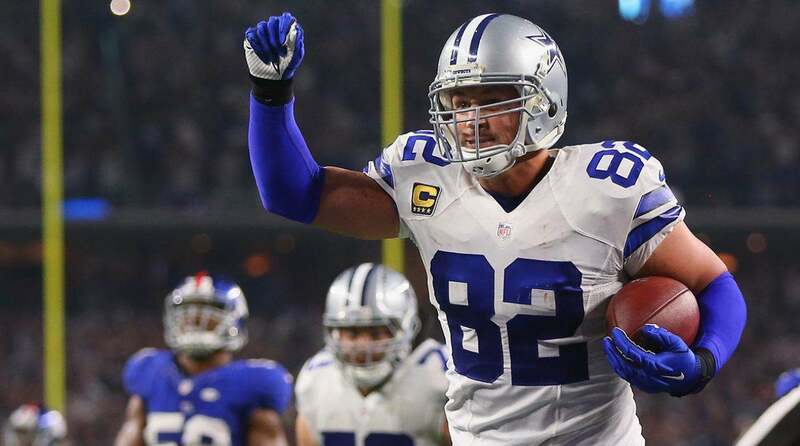 When the offseason began after the Dallas Cowboys fell to the Los Angeles Rams in the divisional round of the playoffs, it was clear that they were a team on the rise, but had several areas they needed to address as free agency and the draft approached. The team had holes or depth issues at safety, defensive tackle, swing tackle, wide receiver, defensive end, and tight end. Through the first two weeks of free agency, the Dallas Cowboys have taken care of each of those areas. 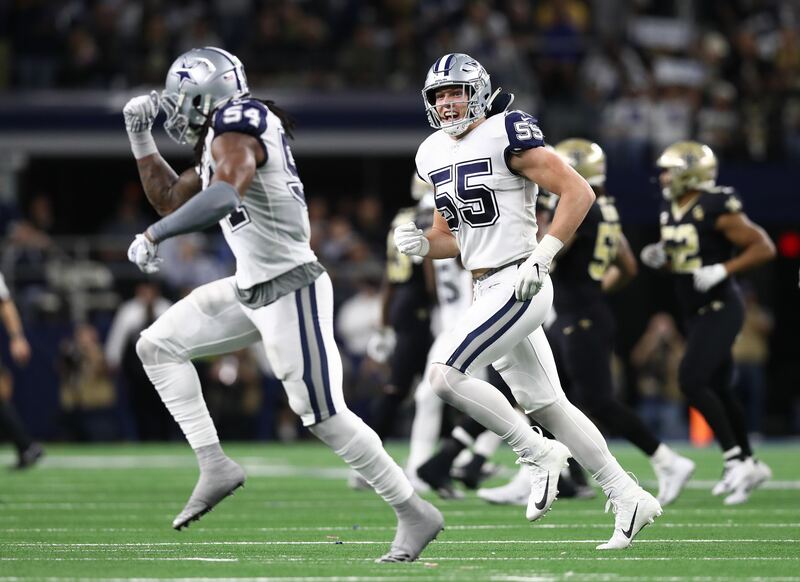 As they head into April with the NFL Draft looming, the Cowboys won’t be held back by positional need and can allow their draft board to do the work for them and just add good players. It’s an excellent position to be in as they don’t have to reach for a player at a position of need they may not like as much because they have a veteran presence filling that need. Backup running back appears to be the only position where the Cowboys could use some depth, but that player for this team is more of a special teams player who gets limited snaps on offense because of the greatness of Ezekiel Elliott. It’s generally a position where there is a lot of talent deep in the draft and undrafted free agent pool, which allows the Cowboys to be patient filling that need behind the NFL’s leading rusher. Mother than that, if the Dallas Cowboys has to go play a football game and win today, they’d be in great shape to do so. On the flip side, however, the Cowboys can still add players at defensive tackle, wide receiver, tight end, safety, and defensive end because they aren’t restricted by big contracts to those veteran players. Each of them came to the Cowboys on one-year deals. The veterans that they signed would prohibit them from drafting at that same position, and that’s the point. 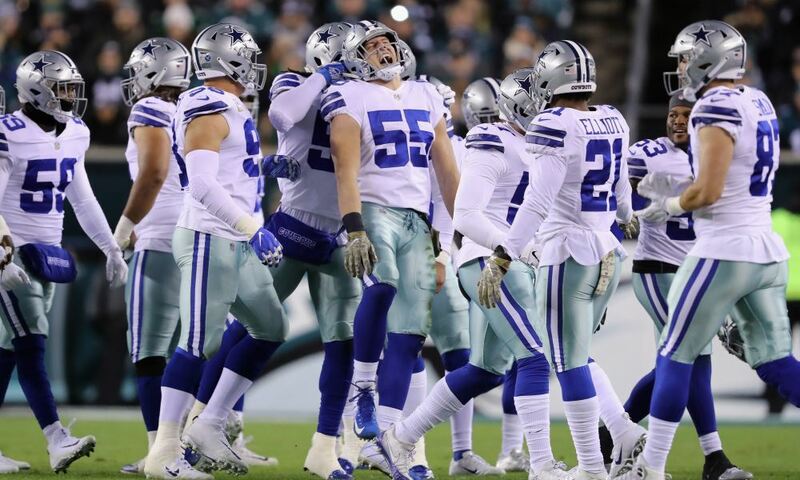 The Cowboys have created a formula that works really well for them. Sometimes it get frustrating watching the team not make any big splashes in free agency, especially that first week when other teams are bringing in big-name players to add to their rosters. 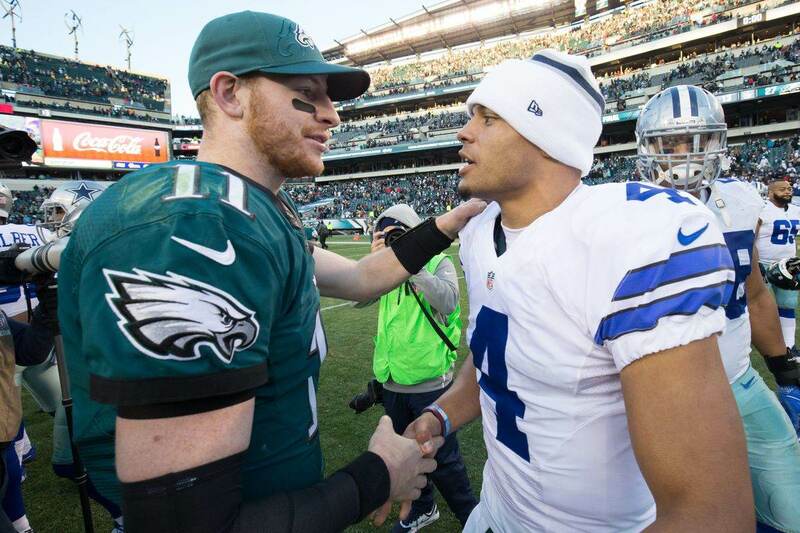 That formula has led them to a 48-32 record over the last five seasons with three NFC East titles, and two playoff wins, and three divisional round appearances. And the playoff runs could have been deeper with a bit of luck and correct officiating. The Dallas Cowboys have set themselves up really well as they now set their sights on the NFL Draft at the end of April. Though they won’t have a first round pick to add to their talent pool, the Cowboys have shown that they can find talent in the second round and beyond. This year will be no different. Now it’s time to sit back and trust the process.